It can be said that thanks to the magnificent landscapes endorsed by nature, Sapa becomes a wonderful and magnificent destination with many spectacular beauty from different angles. 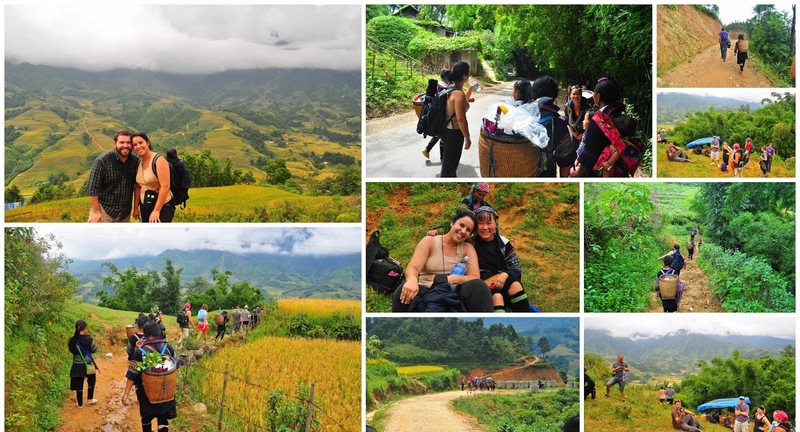 This is one of the main elements make Sapa become an excellent place for relaxing and enjoying holiday for many domestic and international tourists. How about you? Will you be one of our next clients coming to Sapa? if you are, do not miss our post mentioned below to get yourself the most useful information for a perfect trip to Sapa! 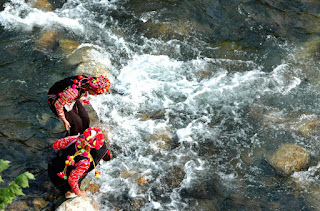 Coming to Sapa, it is not only coming to the magnificent landscapes but also coming to the unique cultural identity of the tribes. 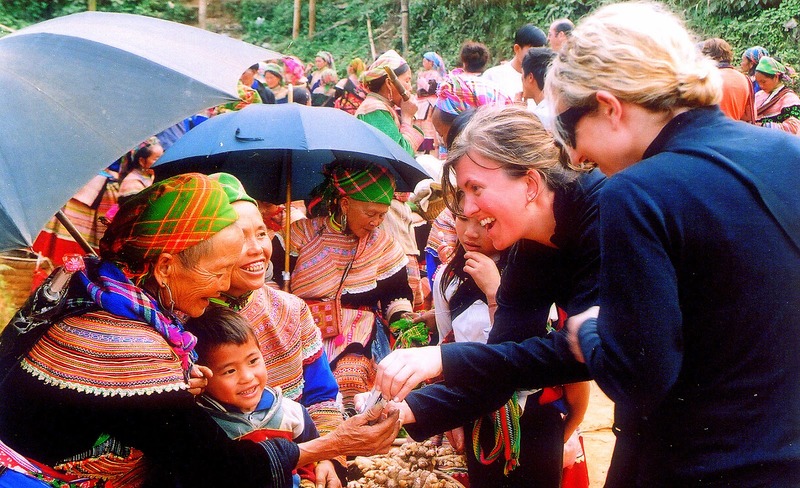 In which, Y Linh Ho village and Lao Chai villages are two of these typical destinations for the tribal life you should not be missed when in Sapa. This is also its own special characteristic that you are not easy to find in anywhere in the world. Y Linh Ho village is a small commune composed by a dozen of small hamlets scattering on the very tough mountain terrain with high and steep mountains. It is home to the Black H'mong with about 200 people living and working together. The only way to get to the commune is on foot from the main road. Trek through Y Linh Ho village with Black H’mong tribe and keep trekking through lush rice, magnificent terraced fields towards Lao Chai village to experience Black H’mong people’s daily life and their unique traditional culture. Although Sapa is always nice place to visit around year, the autumn and the spring are truly the best times to visit. 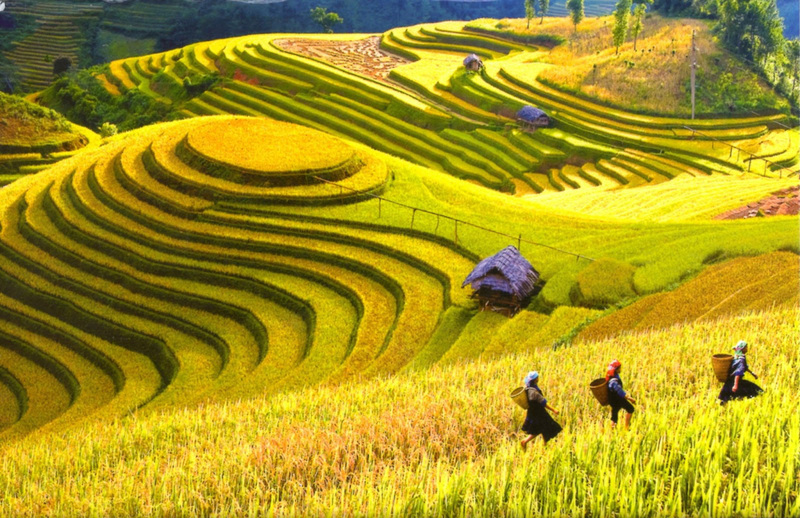 The fall - grain season from august to October, at the moment, whole Sapa is decorated by yellow glow of shiny particles laden with rice, a brilliant and charming beauty that makes you have to constantly stop to take pictures. However, if have the opportunity to witness a spring full of vitality, greenery, fragrant flowers and fresh fruit in all over Sapa. This is truly the great moment for you to enjoy it. 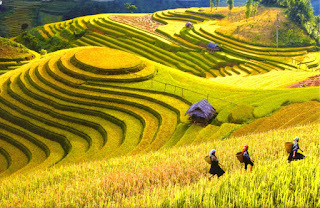 In fact, discovery Sapa is always an endless itinerary through its diversified destinations. However, Asia Charm Tours, the best companion will always bring you the great holiday through the unique schedules with the ideal destination in anywhere in all over Vietnam, always welcome you warmly to our beautiful nation in every time of year by the most perfect itineraries. 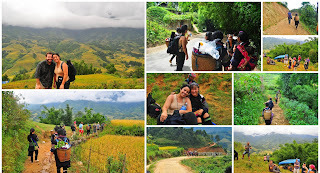 Tag: Discovery Sapa - An Endless Itinerary, Sapa homestay tours, Sapa market tours, Sapa trekking tours, Sapa Walking Tours, Vietnam Package Tours.